There are a lot of film enthusiasts around – watching films, living them and some of them also reviewing them – for personal consumption and sometimes unfortunately for the public too. Well, one local radio jockey here in UAE does it every week with unfailing mediocrity and sweeping flaws. Reporting about acting and acting alone and thrashing a film just because everybody is doing so is such a pity. You can’t really expect a popcorn blower to understand the nuances of a unique narrative structure with sometimes a fractured screenplay. That’s why, in most award ceremony thank lord, you have a category called “Critic’s award”. I sincerely hope this post will give you the FILM VIEW and not just any view taking pot-shots at someone’s creative misadventure. Continuity: The intact windows above – in the scene where Mary Jane is being mugged by four men, Spiderman throws two of the men into two windows behind Mary Jane. Then the camera goes back to Spiderman beating up the other two guys. When the camera goes back to Mary Jane the two windows are intact. Continuity: When Peter shoots his web at his bedroom lamp and pulls it across the room, it smashes against the wall and breaks. But when Aunt May is talking to Peter from the door seconds later, the lamp is back on the dresser in one piece. Continuity: In the scene where Norman is getting ready to test himself he lies down on the bed, fastens himself when it shows him being brought into the chamber he has several electrodes connected to this chest and head. Visible Crew/equipment: When Peter stands up after being bitten by the spider, there’s the reflection of the cameraman with headphones on the television set behind him.Continuity: In the final cemetery sequence, Peter and Mary Jane square off for a little heart, with her touching his face tenderly with her black leather gloves. The camera cuts front views of both; in hers, her fingers are touching his ear lobe, in his, they are an inch below his ear lobe. In one quick cut of hers, the hand has disappeared completely, then in midsentence, as they cut back to Peter, it’s there again. Factual error: When Harry is talking to Mary Jane on the phone, she hangs up on him and his cell phone leaves a dial tone. Cell phones do not have a dial tone. Sound is one element which not everyone hears closely – they spend more time looking. 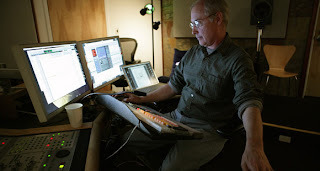 You will hardly ever have the premiere show public coming out of theatres saying aloud – “the sound design is awesome! !” you can count our own RJ Reviewer for not doing so also either. 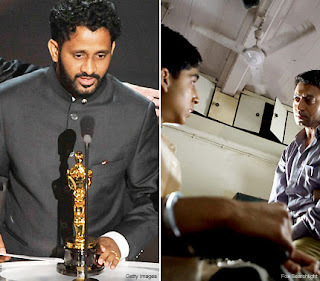 She was too busy counting the five/six/seven pack on the actor, although she would raise the champagne glass on our own Resul Pookutty slumdog fame for getting us the Oscar. May be our hopeful film enthusiast's parents won’t mind their wards now pursuing a ‘sound’ sound course, now that they have heard of it that it does exist!! 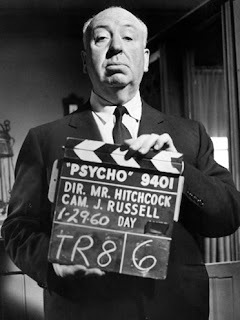 Now about making a movie – feeling a little out of sorts, can you? 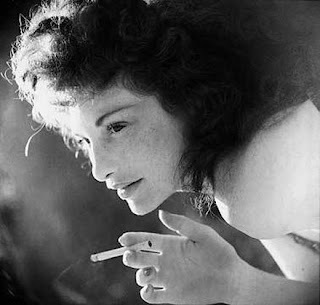 Why not find out what Maya Deren thinks about it. Now that you got Maya’s point of view; don’t consider yourself anything less than a Karan Johar movie with a million dollar budget thrown in . But still, dear, before you pick up the pen or hold the microphone to announce your ‘supposed’ impartial view on the film – go ahead make one of your own. I almost felt like a jingoistic Indian cricket fan ready to disown my team 10 years ago when I added a new word into my dictionary “match fixing”.